That’s right, we have taken our licks and discovered a sweet cross-section of creative gourmet creameries for adventurous foodies and family parlors for ice cream traditionalists. Check out these 18 favorites, which are listed alphabetically and not ranked by their deliciousness – because, well, they all are heavenly! Cookiebar is a small East Bay chain that creates outrageous flavors like Fruity Pebbles and “1606” (peppermint, house-made cookies ‘n cream cookies, Oreos, and chocolate fudge). For the more sophisticated palate, there’s Toasted Black Sesame and Calamansi Sorbet. And, as the name promises, they have fresh baked cookies, too. 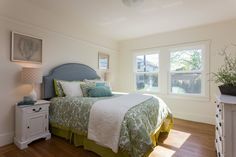 517 8th St., Oakland and 647 Central Ave., Alameda. Cream is a small chain that specializes in ice cream sandwiches, tacos, sundaes, and shakes. Customers can create the perfect ensemble by picking a favorite cookie (or brownie, donut, waffle “taco shell,” etc. ), ice cream, and topping. 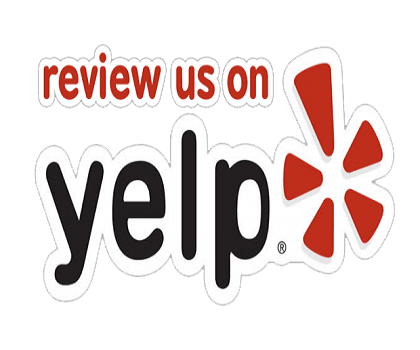 Locations include Berkeley, Oakland, Alameda, Walnut Creek, Concord, and Livermore. Curbside is a hometown scoop shop in Oakland’s popular Temescal Alley. 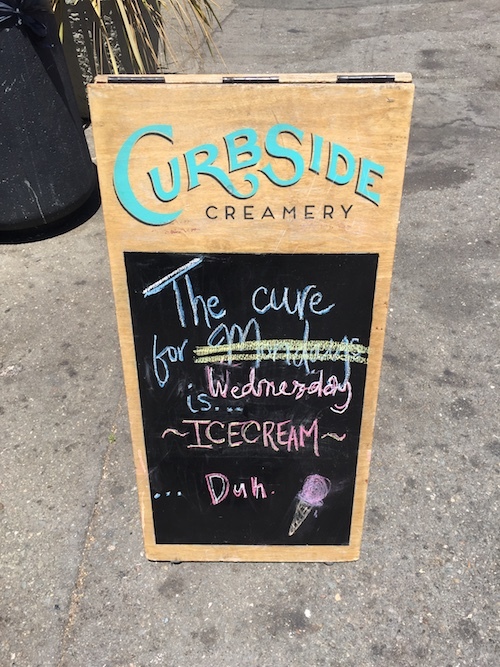 Curbside is well known for a menu that includes vegan selections made with cashew milk and for its creative ice cream sandwiches (cinnamon on snickerdoodles…yum!) 482 49th St., Oakland. Fentons has more than 120 years of ice cream experience and is a beloved Bay Area institution. 4226 Piedmont Ave., Oakland. 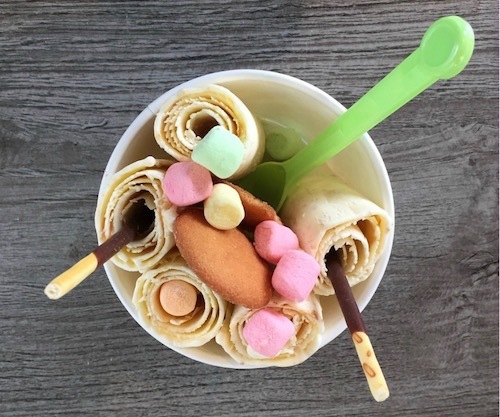 Freezing Point in Oakland’s Chinatown introduced the East Bay to Thai rolled ice cream — a thin layer of ice cream rolled into tight coils and served in a dish. For the adventurous, try ube (purple yam) flavor. 349 7th St., Oakland. Guanatos is a family-owned company whipping up fruity flavors of Mexican-style ice cream in Contra Costa County. Some family recipes go back 80 years! Flavors range from cookie dough to chongos zamoranos (sweet curdled milk with cinnamon) and lucuma (a South American super fruit). 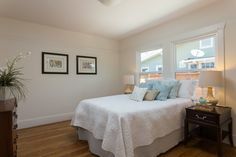 Locations in Walnut Creek, Bay Point, and Oakley. Holy Gelato! is the place to go for rich, creamy, Italian goodness. The display case at the Oakland shop is filled with mounds of flavors, including chocolate hazelnut, cinnamon, caramel chocolate crunch, vegan Thai tea, and sometimes goat cheese. 815 Washington St., Oakland. Humphry Slocombe in Uptown Oakland is where delicious ice cream is married to perfect flavor names, like Secret Breakfast (the secret is bourbon ice cream with cornflakes), Elvis: The Fat Years, and Here’s Your Damn Strawberry. The shop is located in a converted shipping container at The Hive, 2335 Broadway, Oakland. Icey Cream in Oakland’s Adams Point neighborhood has been named the pinkest ice cream shop in Oaktown (look for its hot-pink façade). Head there for cheery pinkness and traditional scoops. 346 Grand Ave., Oakland. Ici Ice Cream features handmade artisan scoops churned from organic and sustainably-sourced ingredients. Featured flavors change frequently – but we would eat bourbon chocolate chip every day if we could! 2948 College Ave., Berkeley. 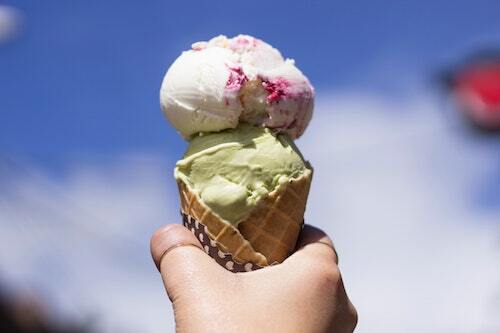 iScream in Berkeley uses seasonal organic ingredients, including dairy from Marin County’s Straus Creamery. Their popular small-batch ice creams are made daily. 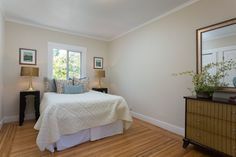 1819 Solano Ave., Berkeley. Little Giant is Uptown Oakland’s stylish shop for ice cream crafted from locally sourced ingredients (Clover Stornetta Farms in Petaluma). Bonus: The glass-enclosed kitchen allows your kiddos to watch the Little Giant team craft new flavors. 1951 Telegraph Ave., Oakland. Loard’s is a longtime chain that has been scooping ice cream since 1950. 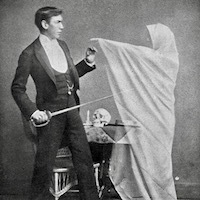 The first parlor opened at 2825 MacArthur Blvd. in Oakland. 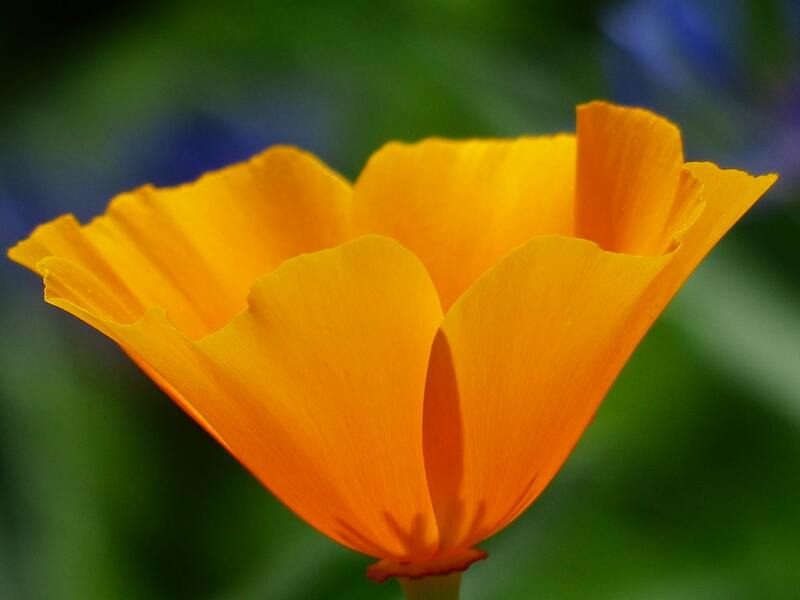 Visit additional shops in Alameda, Castro Valley, Orinda, and Livermore. Lottie’s makes small-batch treats and changes up the flavors frequently, so keep going back to see what’s new on the blackboard. 1414 N Main St., Walnut Creek. 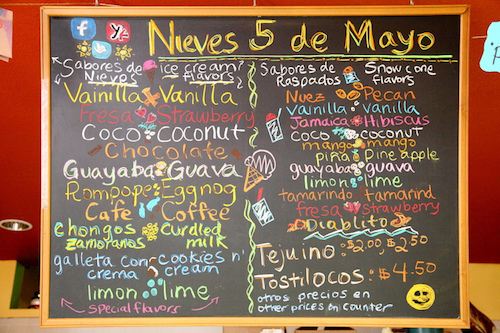 Nieves Cinco de Mayo is where you go to taste what a true mom-and-pop shop has to offer. Located at the Fruitvale Public Market, Luis Abundis serves his sweet ice creams and traditional Mexican treats, such as sandia-loca (a.k.a. crazy watermelon) and mangonada (a sweet/sour/spicy drink made with mango, mango sorbet, chamoy sauce, chili powder, and ice). 3340 E 12th St., Oakland. Science meets ice cream at Smitten. 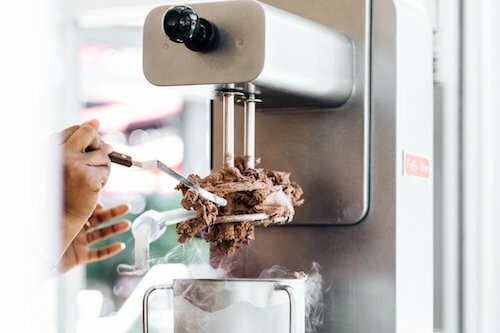 Each serving is made-to-order using a liquid nitrogen process. Cookie dough ice cream with pretzels and chocolate chips? Yes, please! 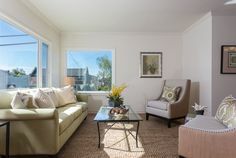 Located in Rockridge at 5800 College Ave. in Oakland and at La Fiesta Square in Lafayette. Tara’s offers artisan flavors like Kaffir Lime Leaf and Tasmanian Honey (and, of course, plain ol’ chocolate). 4731 Telegraph Ave. in Oakland and 3173 College Ave. in Berkeley. Tucker’s has been serving scoops on Alameda island since 1941. The all-time favorite? Salted Butter Caramel. Other featured flavors have included Red White and Blueberry (created for the USCGC Stratton commissioning ), Lemon Custard, and Maple Bacon. 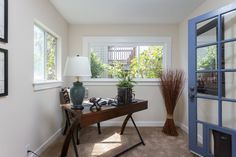 1349 Park St., Alameda. Hey, all this talk of ice cream has us wondering what our readers’ favorite flavors are. What is your fav? Leave your answer in the comments section! Have we tickled your taste buds? No matter where you are in Alameda and Contra Costa counties, you’re near one of these tasty shops. 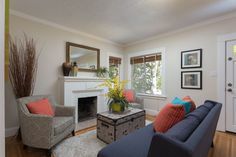 Let’s enjoy a scoop together when we tour East Bay homes for sale! Give us a call at 888-400-ABIO (2246) or email at hello@abioproperties.com.